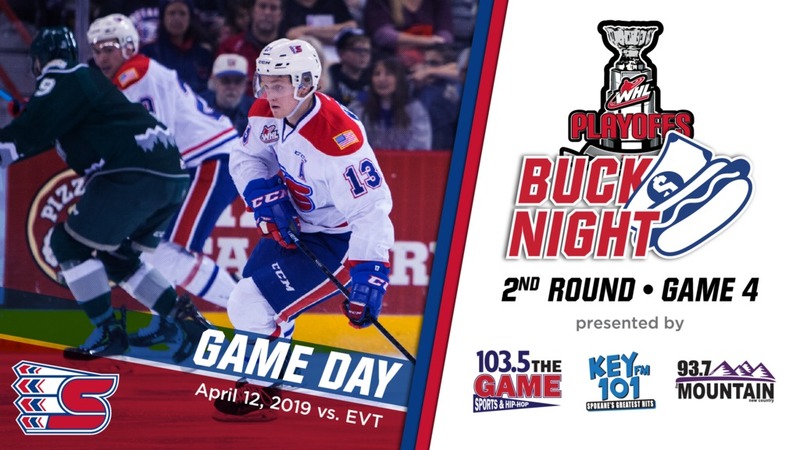 The Spokane Chiefs (Lead Series 2-0) play their first home game of their second round playoff match-up with the Everett Silvertips on Wednesday night. The Chiefs, fresh off a pair of victories in Everett over the weekend, will look to move ahead three game to none as they host the top-seeded Silvertips. The Chiefs are encouraging fans to wear white as they “white out” the Arena for the duration of the playoff series.